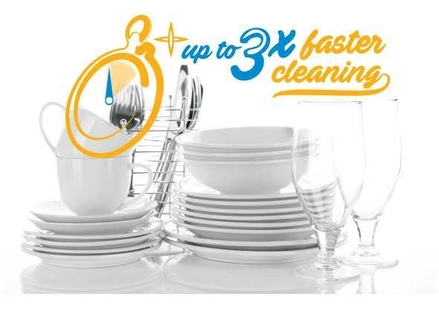 Perfect for when you’re in a hurry, our Mini 30’ programme can wash a full load of lightly soiled dishes in just 30 minutes. 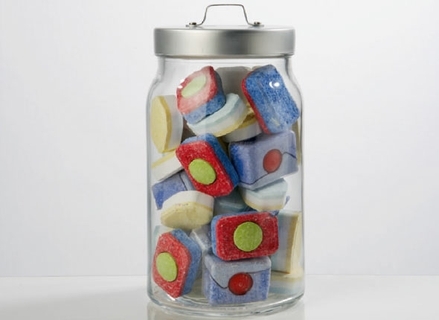 For dirtier items, our Quick&Shine™ programme will only take 58 minutes to wash a full load – saving you time and money. 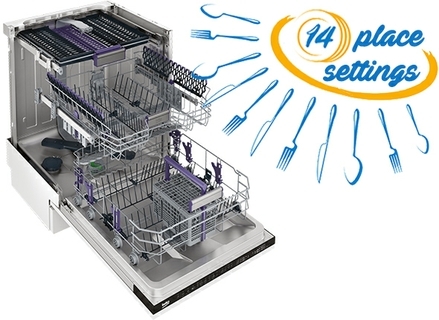 Perfect for big, busy families, this model's 13 place setting capacity means you can wash all your dishes, even large pots and pans, in one go. 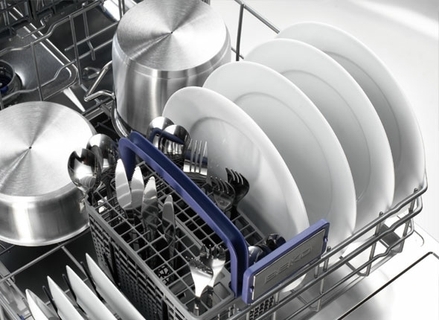 With a quick glance at the indicator lights, you'll be able to tell whether you need to add salt or rinse aid to your dishwasher. 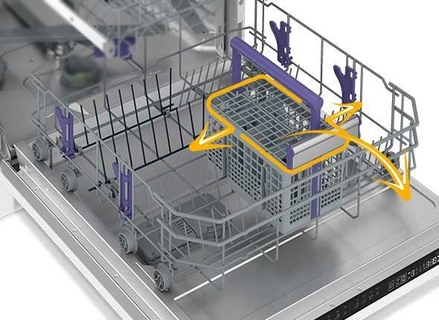 For easier and more flexible loading, the cutlery basket can slide along the width of the dishwasher, and can also be removed completely to create extra room for your larger dishes, pans and bowls.